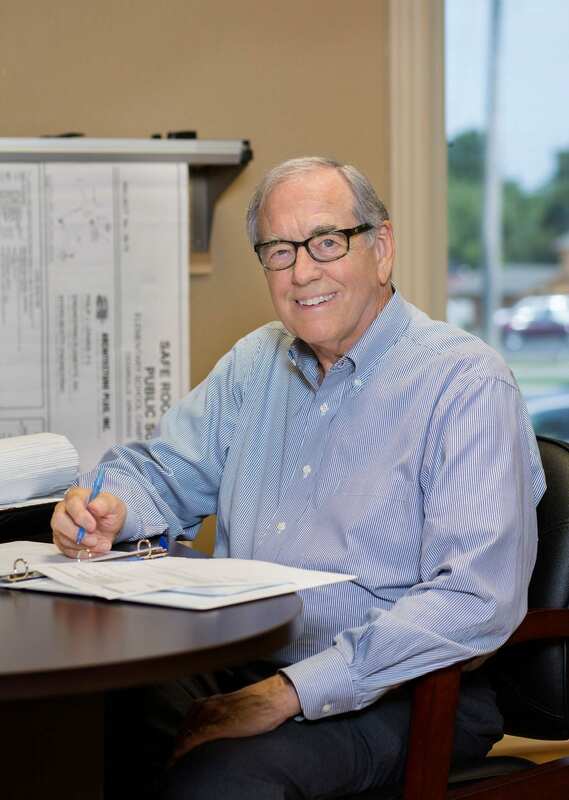 After serving three years in the U.S. Army Artillery in Germany during the Berlin Wall crisis, Jack returned to Fort Smith to help run a family garment manufacturing business. Upon closing the business in 1996 he joined Guest Reddick Architects as the Director of Field Operations. In this capacity he did field observation, coordination, and final inspections on most of the jobs designed by the firm. He also did marketing and public relations work for the firm. During a twelve year period, the firm created facility projects for the Greenwood Public Schools, Fort Smith Convention Center, Fort Smith Police Station, Sebastian County Criminal Justice Building and the Sebastian County Correctional Facility Addition. Other projects include commercial, medical, religious, banking, and educational facilities for school districts surrounding Fort Smith. He joined Turn Key Construction Management in 2013 in the role of Business Development. Projects with construction company other than Turn Key Construction Management, Inc.
*Indicates other than Turn Key Construction Management, Inc. experience.